The men and women of the Ridgefield Volunteer Fire Dept. would like to thank all those who came out to support us in our annual carnival. 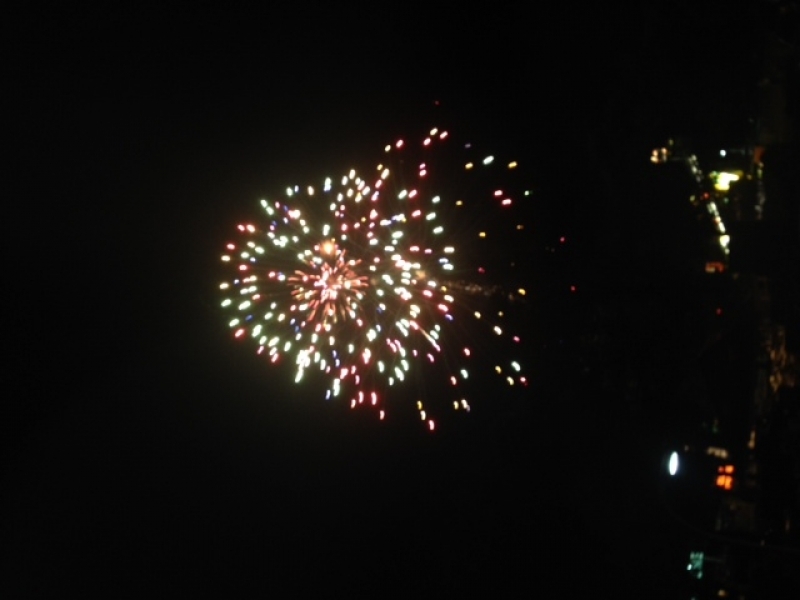 The fireworks show was spectacular and we would like to thank our sponsors which enabled us to put on such a good show. Pamby Motors Inc., Union Savings Bank, USWU and Tufano Amusements all helped to sponsor the fireworks show.